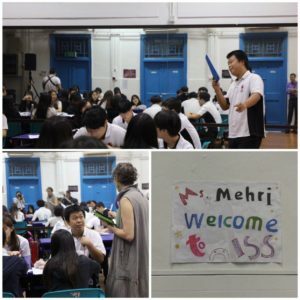 Be an existing student, parent or teacher of ISS International School (Singapore). 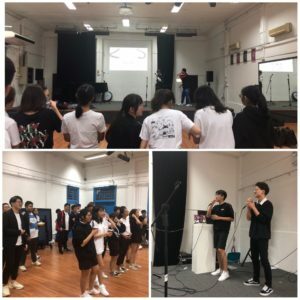 Follow us on Instagram/Twitter @ISSSingapore. Have your Instagram/Twitter set to Public for us to be able to see your entries (please note that only Instagram/Twitter posts will be viewed). Post a picture of these special and meaningful moments, from a school-related activity/event. It must be meaningful to you and support any of the ISS values, IB Learner Profiles, or Approaches to Learning where possible. The post should be accompanied by a caption explaining how, exactly, this is an ISS moment. 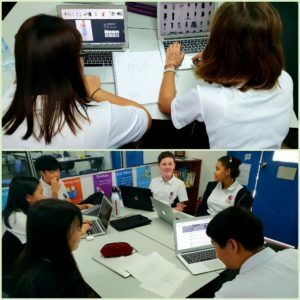 This caption should also include your name, grade, and the hashtags #ISSCelebrates and #ISSPride. Students who do not have an Instagram/Twitter account OR who prefer to share their ISS moment in a drawing may also do so and submit this to their Homeroom Teachers (for ES), or Kampong Teachers (for MS and HS). Click here to see the full list of terms and conditions and the contest schedule. There will be 3 winners each month, 1 from ES, 1 from MS and 1 from HS. Our 3 monthly winners will be featured on all our social media platforms and be awarded with a certificate in assembly. Not only that, our monthly contest winners will be automatically entered to the final contest at the end of the year, where we will vote for the best of the submissions, one from each school. For our final winners, they stand a chance to win the chance to donate $200 each to a charity of their choice! So, what are you waiting for? Start participating right this instant! Participating entries can be found on either Instagram or Twitter. 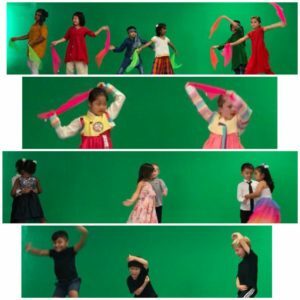 K2 students expressing emotions – love, anger, grief, pride and joy – through dances from various cultures across the world! 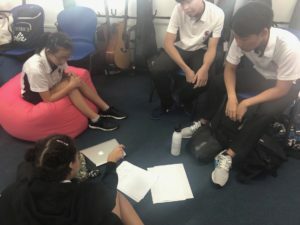 Learning ATL skills Collaboration and Creative Thinking for songwriting. 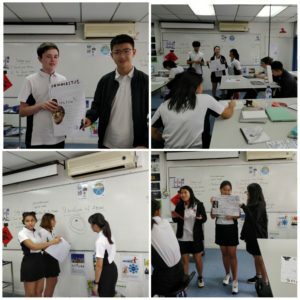 Our first Friday Challenge was linked to the IB Learner Profile of Communication. We did it through singing. Grade 9 Design students planning their version of Project Runway creations using sustainable materials. 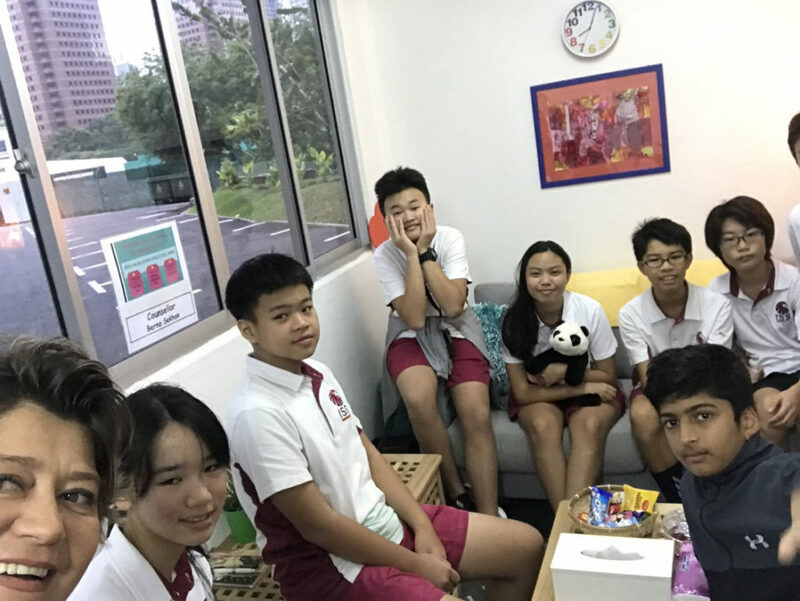 Grade 10 Design students working on a relaxation space for their peers, supporting SDG 3 – Good Health and Wellbeing. 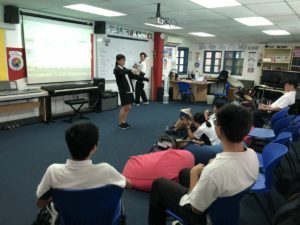 Our MYP Grade 10 students conducting a workshop for PYP students on SDGs. Wonderful interaction on International Day. 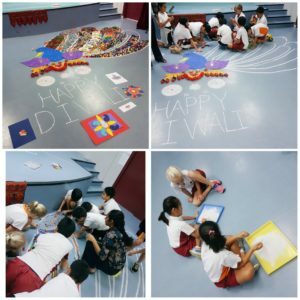 Getting ready for Diwali by reading, creating patterns in sand and working on part of the Elementary School rangoli pattern. 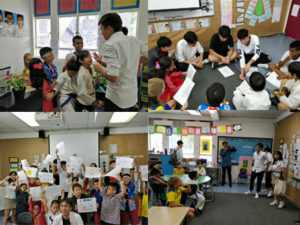 Thank you to Grade 2 for organising! 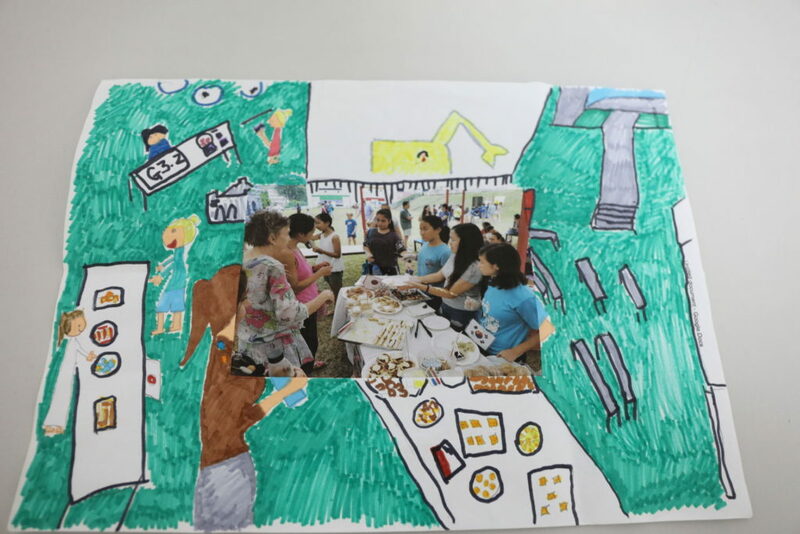 We can’t wait to see the finished design! 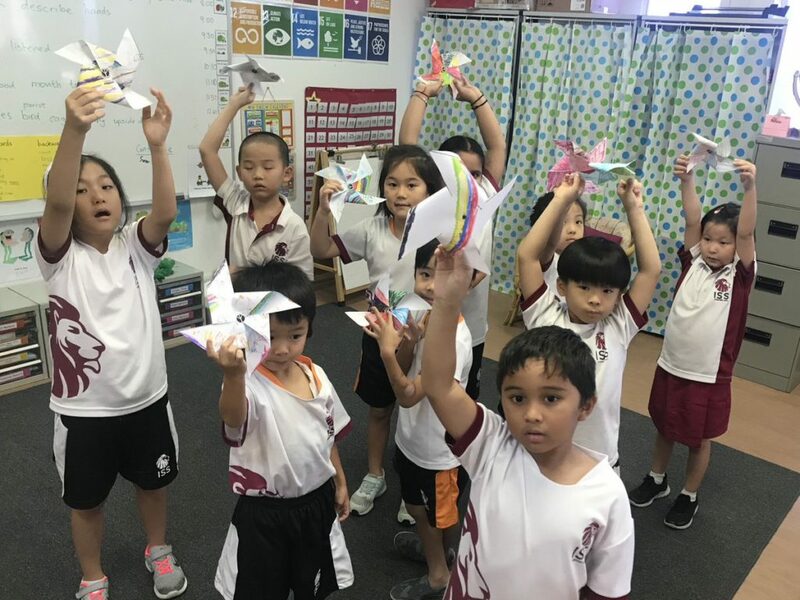 Here is a piece of an interesting activity in our Science class with Ms. Manglani! We are learning about the “Redox Reaction”. 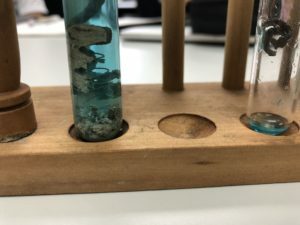 This is a reaction of silver nitrate and copper which produces copper nitrate and silver. 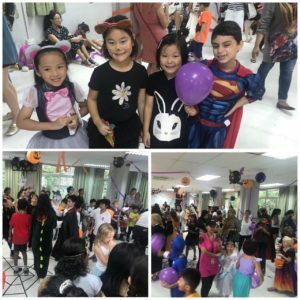 A huge thank you to our amazing PTA and Ms. Jasinska for organising a fantastic Halloween party which the students thoroughly enjoyed. 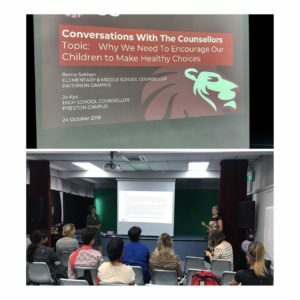 Marked another successful session of our “Conversations with the Counsellors”. Thank you parents for the partnership! Building a community of learners! 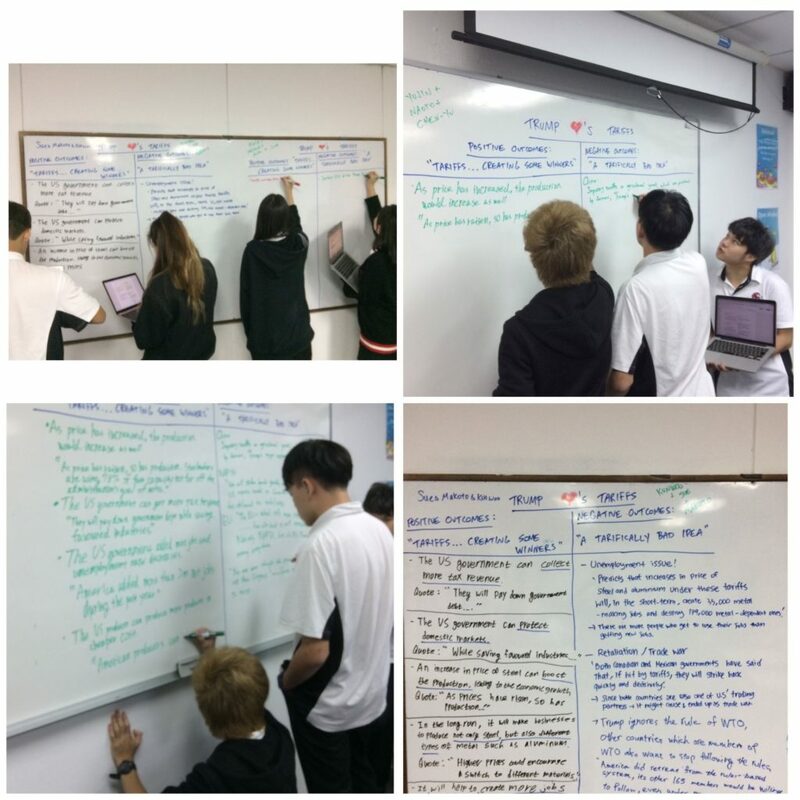 Real student centred learning today as students took charge of the class gathering ideas. 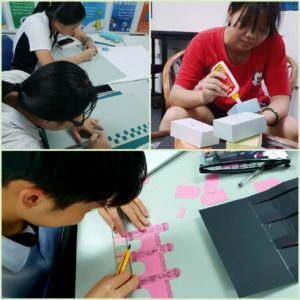 Architecture Club students putting their ideas into practice. A very wide range of designs are being developed, demonstrating a good grasp of the Creative Thinking ATL. A special day in school. 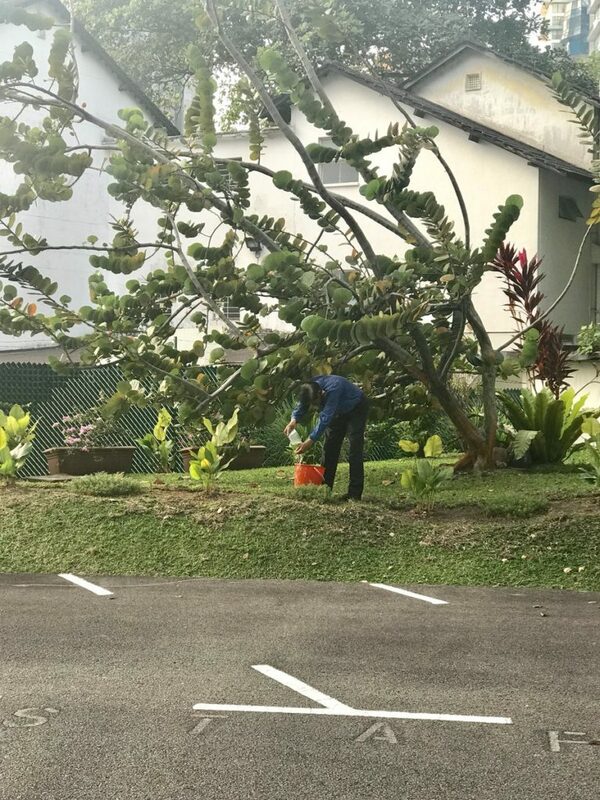 We often forget to thank people who go the extra mile to make our school beautiful! We are ONE! We are ALL! 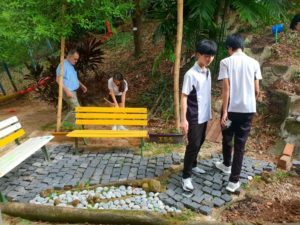 Kampong visit to the Wellness Centre! 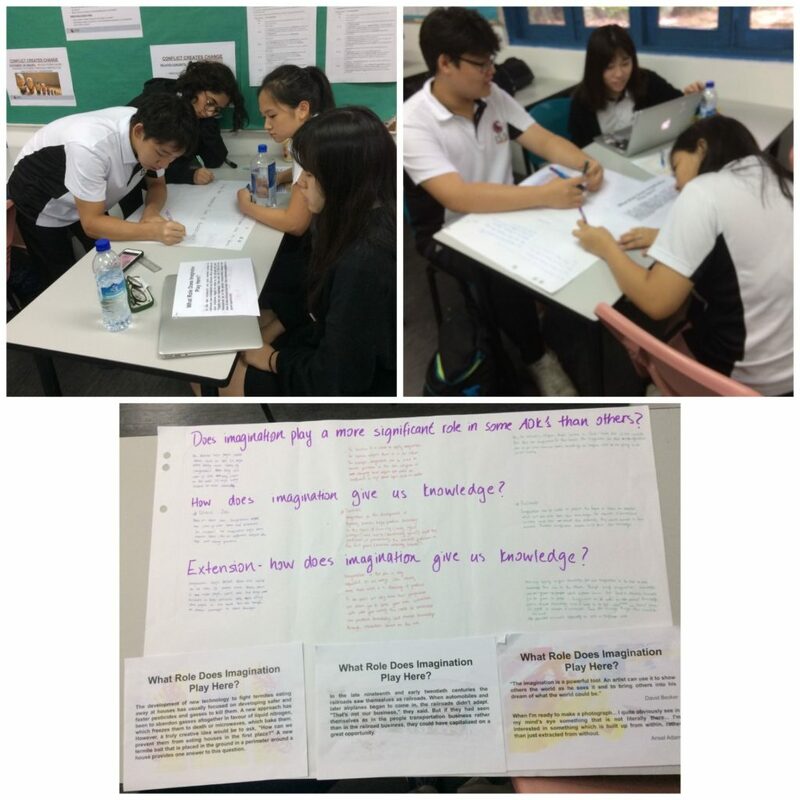 Grade 11’s in Theory Of Knowledge collaborating jigsaw-style as they try to explore the role of Imagination as a Way of Knowing in knowledge production relevant to different Areas of Knowledge. 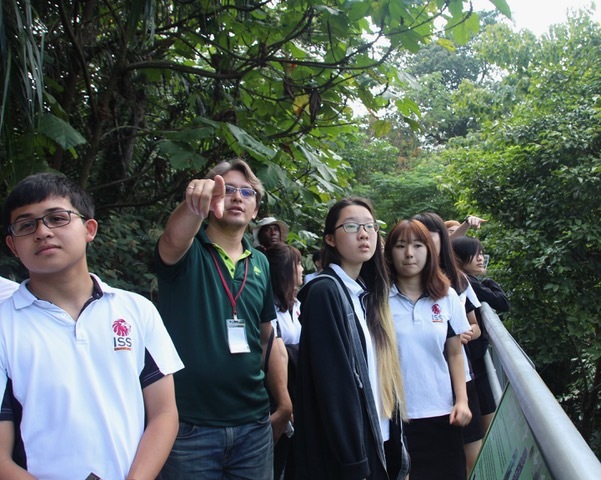 Empowering HS students to become better global citizens via the “Every Singaporean a Naturalist programme”.